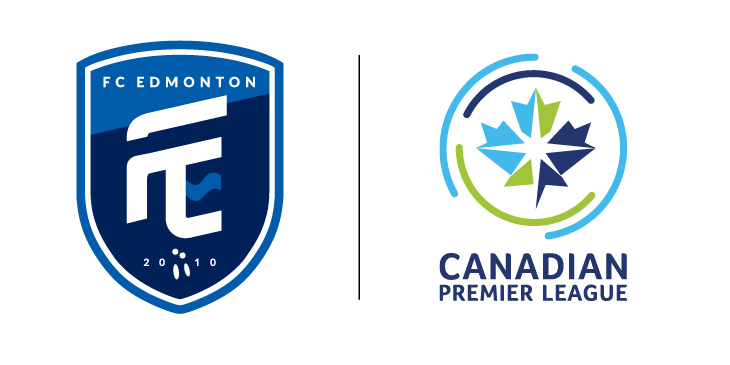 Edmonton, AB (June 8, 2018) – Canadian Premier League Commissioner David Clanachan confirmed today that FC Edmonton will officially play in Canada’s professional men’s soccer league when it debuts in Spring 2019. The announcement comes following an outpouring of overwhelming support from the community over the past two months. The return of FC Edmonton to professional soccer was made official today at a massive supporters’ street party that attracted hundreds of vocal and enthusiastic fans. FC Edmonton’s entry into the Canadian Premier League was bolstered by the “Rally Rabbit” supporters movement – inspired by an infamous lucky rabbit that helped to change the fortunes of FC Edmonton during a pivotal match in 2011.  The supporter-led initiative, to prove that FC Edmonton should be part of the league, resulted in a surge of supporters signing up for advance club memberships. FC Edmonton is owned and operated by the Fath Group headed up by Tom and Dave Fath. Jay Ball will lead operations of FC Edmonton as General Manager.  The Fath brothers launched the FC Edmonton club in 2010 to provide a pathway for local players to play at an elite level. The club ceased operation after the 2017 NASL season but remained fully committed to its acclaimed academy program. FC Edmonton has confirmed that it will continue to play out of Clarke Stadium. The club continues to have positive discussions with the City of Edmonton on upgrades and an expansion plan for the stadium to comply with CPL standards.  Last month, the league confirmed that Calgary-based Cavalry FC will play in the league creating an instant provincial rivalry with FC Edmonton.  The club will also play against York 9 FC, Valour FC and HFX Wanderers, along with several other clubs to be named in the coming weeks. Early memberships to FC Edmonton are available at www.fcedmonton.club. With FC Edmonton joining the Canadian Premier League, the club has undertaken a club rebranding and positioning.  The shape of the new shield is derived from the City of Edmonton’s Coat of Arms, which is a symbol of the community’s history and strength.  The top of the shield evokes the blue sky of the Prairies against the North Saskatchewan River represented in the lower segment of the shield.  The rabbit footprints are in tribute to the club’s infamous Rally Rabbit — FC Edmonton’s sporadic visitor and their symbol of good luck.  2010 is a reference to when the club was first launched for Edmontonians by the Fath family. The club’s official colours are “Prairie Blue Sky”, “River City Navy” and “Rabbit White”. They represent the Northern Alberta sky, the flow of the North Saskatchewan River, and the resiliency and magic that inspires the club when the rally rabbit randomly takes the pitch at Clarke Stadium.